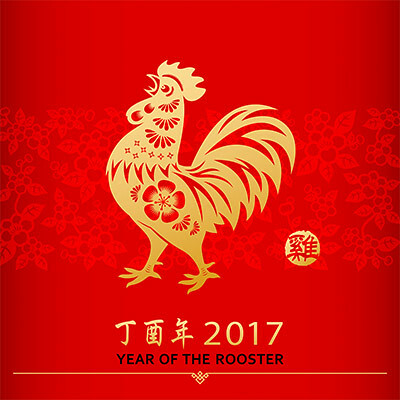 The Lunar New Year is considered the most important holiday in many Asian cultures. Rec Sports and campus partners will host experiential and social media events to celebrate the year of the Rooster. On Wednesday, January 25th, student groups including Cal Taiko, Cal Wushu & Cal VSA will be performing! Performances begin at 4:00 p.m. Below is a schedule of all the performances. On Thursday, January 26th, join us for night of fun that will include food, drinks and giveaways! Year of the Rooster Selfie – Take a picture with the Year of the Rooster backdrop at the RSF and share it on Facebook, Twitter or Instagram using#RecSportsLunarNewYear for a chance to win a Contiki tour through Thailand and other great, donated prizes. Festival of Lanterns – Design your Lunar New Year lantern, light it, and help us decorate the RSF.